Michael had a good after noon yesterday landing several weakfish and stripers but the catch of the day was this 8Lb tide runner that ate GULP! On a jig head. 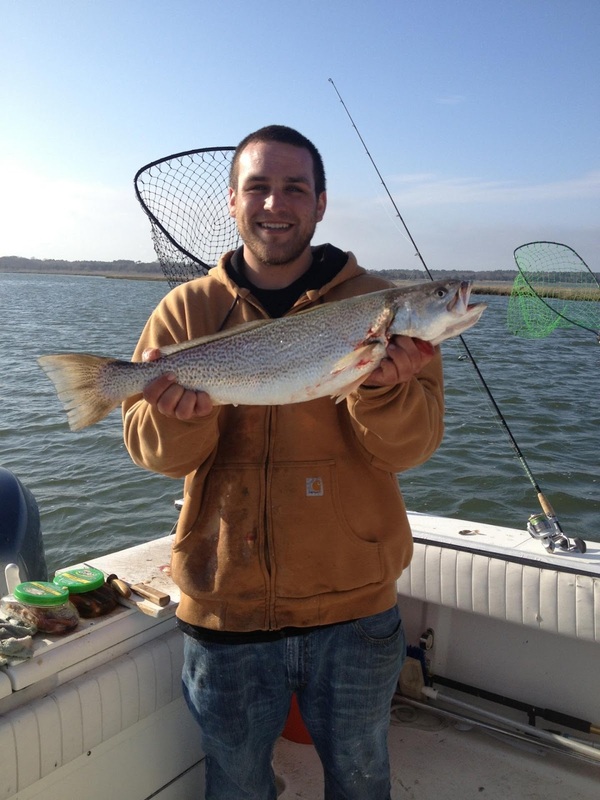 The weakfish reports are coming in every day who knows how long they will hang around so get out and get yours. WOW the action has really gotten in to full gear all around Sea Isle City. Some of the hottest reports have been coming from the surf where Pat and his wife have been killing them the past couple of days. 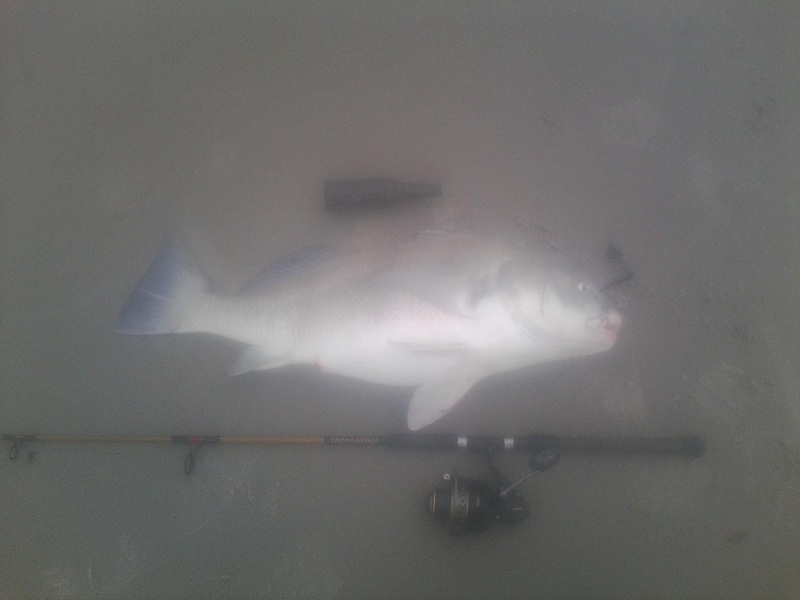 Check out the nice striper pats wife landed and the Real nice black drum pat got (sorry the drum picks are not great). 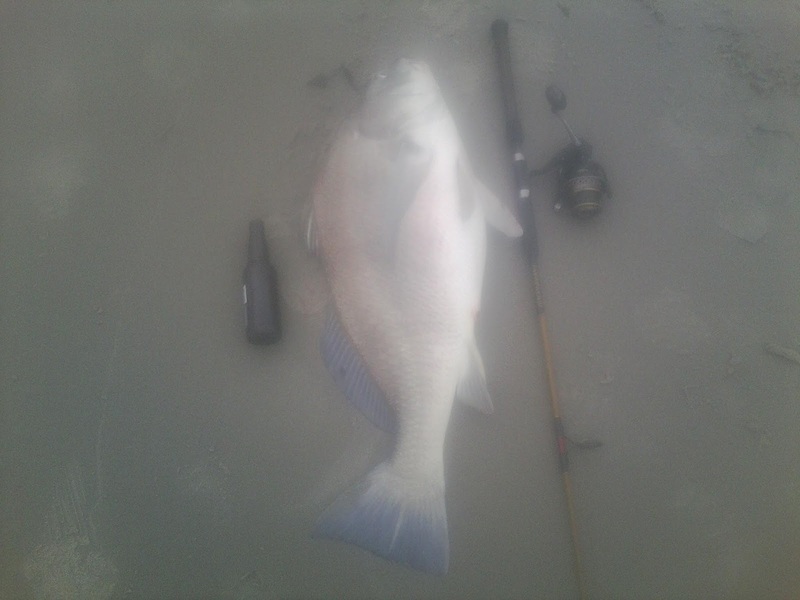 Who said you cant get a black drum on salted clams. Salted clams are the only thing he has been using and has over a dozen striper in the past couple of days and a drum. SIB&T’s thoughts and prayers go out to the people of Boston and the first responders. Years ago on 9/11 I was also sitting in the tackle shop watching the news and yesterday it was eerie doing the same thing 12 years later. So many things in my life have changed now I own the store, have a wife and son but people are still wanting to do harm to us as Americans. Today we are not fishermen and non fishermen we are not conservative and liberal we are not black or white we are just Americans. 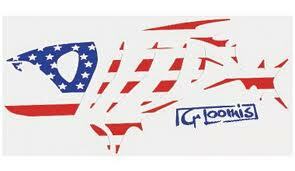 Hold a door for someone, say hi to someone, do something kind and be glad We live free We are AMERICAN’S !!!!! 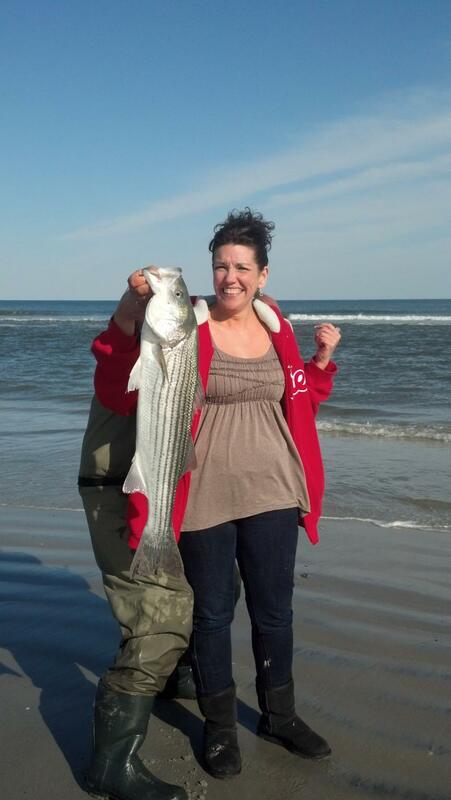 What a weekend for fishing things really kicked in to gear the past couple of days with some nice stripers landed on the beach with weakfish and stripers in the bay. The fish on the beach mostly where eating clams both fresh and salted. The fish in the bay where really hitting soft plastics such as Zooms, fines fish and bass assigns. Fishing creek mouths or where a large bay drains in to a channel was best. Look for out going tide when you have the warmer water coming off a shallow flat darning in to deeper colder water and fish the seem. 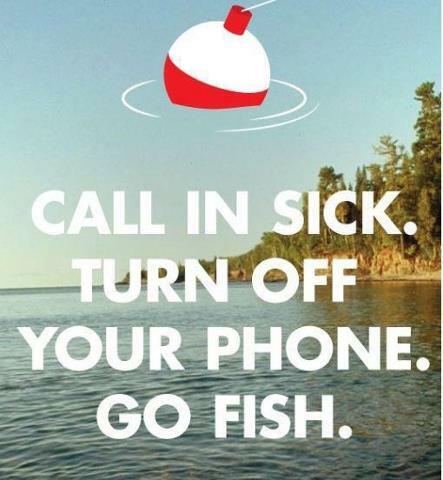 If you are not a lure fishermen you can also Anker up and chunk these same areas with clam.